Description: Recommended enhancement: Fighter Lucky, Thief. Yarrrr! 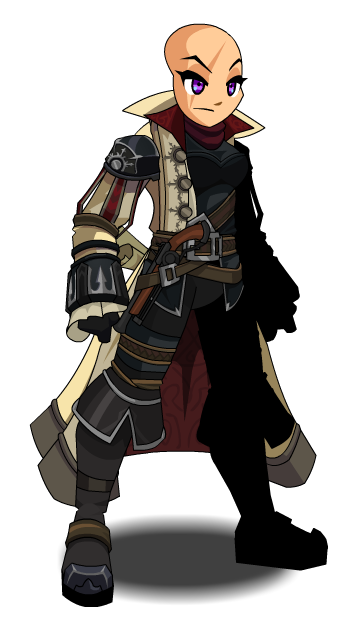 True Naval commanders know they need to battle with a crew! Description: Double click a monster to start Auto Attacking it. This is a basic attack, taught to all naval commanders. Damage dealt is based on your weapon damage. You are invigorated by combat itself and heal 5 mana on hit. Description: A strike dealing light damage to up to 4 targets (damage is increased by more stacks of Armada) that forces the target to attack you for 10 seconds and decreases the target's damage by 20% for 10 seconds. Description: A strike dealing moderate damage to 4 targets (damage is increased by more stacks of Armada). All targets hit suffer a damage reduction of 20% for 8 seconds. Description: The presence of the captain inspires everyone in battle. It gives 6 players a HoT and a 15% increase to haste for 10 seconds. It also increases your Dodge by 30% for 10 seconds. Applies a stack of Armada to you for each ally. Armada lasts 15 seconds and increases the damage of your other skills by 50% per stack. Armada stacks to 4. Description: Increases haste by 10%. Description: Deals a large amount of damage to 4 targets (damage increased by more stacks of Armada). Applies Swashbuckled! increasing your targets' damage taken by 30% for 10 seconds. It also stuns opponents for 3 seconds. Description: Reduces damage taken by 15%. Description: A strike dealing light damage (Damage is increased by the number of people in the party) that forces the target attack you for 8 seconds and decreases the target's damage by 25% for 6 seconds. Description: A strike dealing moderate damage to 4 targets. (Damage is increased by the number of people in the party) All targets hit suffer a haste reduction of 20% for 4 seconds. Description: The presence of the captain inspires everyone in battle. It gives 6 players a HoT and a 15% increase to haste for 8 seconds. It also increase your chance to dodge by 30% for 8 seconds. Description: Deals a large amount of damage to 4 targets. (Damage increased by the number of people in the party). It also has a 50% chance to stun opponents for 3 seconds. Original Class breakdown Design Notes post. Revamped Class breakdown Design Notes post. 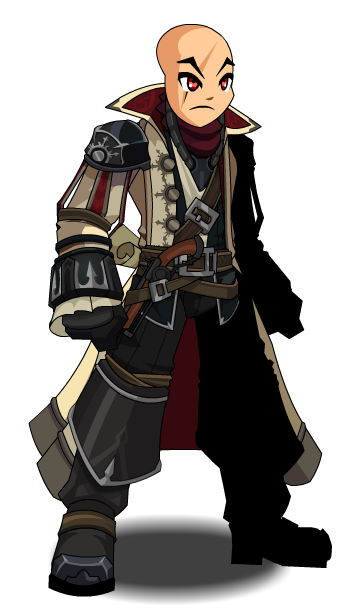 List of all Naval Commanders. Thanks to Apus, DedDusk, and Harrison.